Google Assistant keeps getting brand-new features in the course of time, and this time is no exception. The company has announced that Google Assistant would be bringing some cool features like Broadcast support, lyrics and Pretty Please feature to smart devices powered by the Assistant. This includes Google Home and the other Smart Speakers and Smart Displays that have the Assistant inside. Most of these features made it to the attention-veil during the last Google I/O but the company has taken some time to roll them out. There are also improvements to overall integration. Pretty Please is one of the popular features that Google Assistant had in the recent times. This feature will simulate rather delighting responses from the Assistant when the user includes terms like Please and Thanks in the phrases they ask. This would be a great way to improve manners in kids when they are communicating with the digital assistant. Of course, along with this, Google is bringing some Digital Wellbeing features also. It should be noted that Google is also rolling out better integration with Google Keep entries and other sets of reminders saved in the account. Broadcast Replies is another feature that has been targeted as users who have multiple Google Home smart devices at their home. This feature can be used to broadcast messages to another person via these devices. 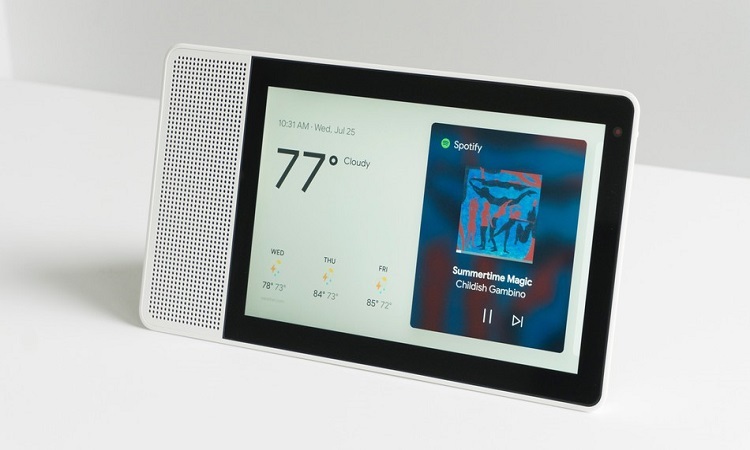 As a part of the update, Smart Displays from Google would also be getting some software changes in a long run. Last week, the company had rolled out some other features such as the integration with Nest Hello. It’s allowing users to communicate with the person at the doorstep by looking at the Smart Display itself. With all such updates coming at frequent intervals, Google Assistant experience is expected to boost.